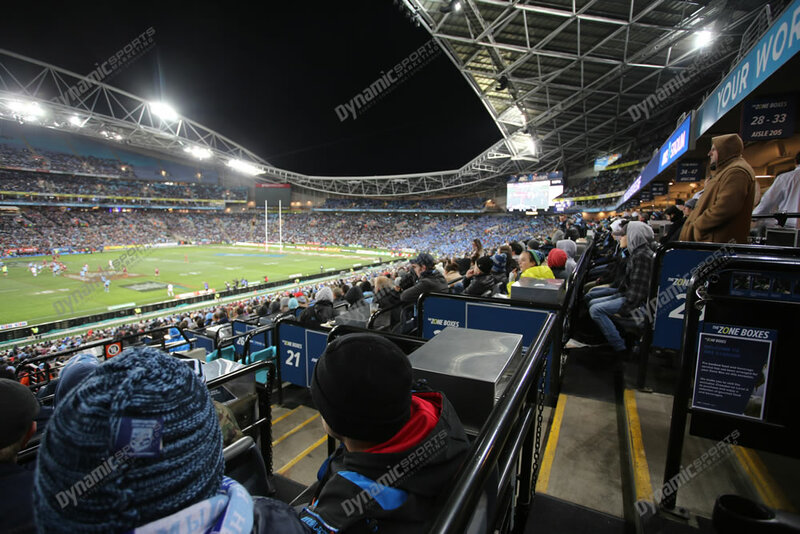 Holden State of Origin Game 3 will be played at ANZ Stadium on Wednesday 10th July 2019. 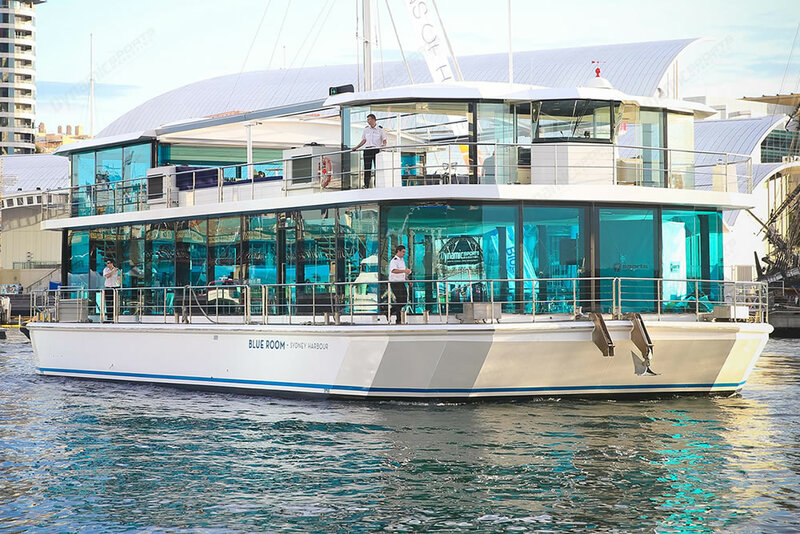 Be there with your clients to enjoy most exclusive and bespoke live sport experience anywhere. 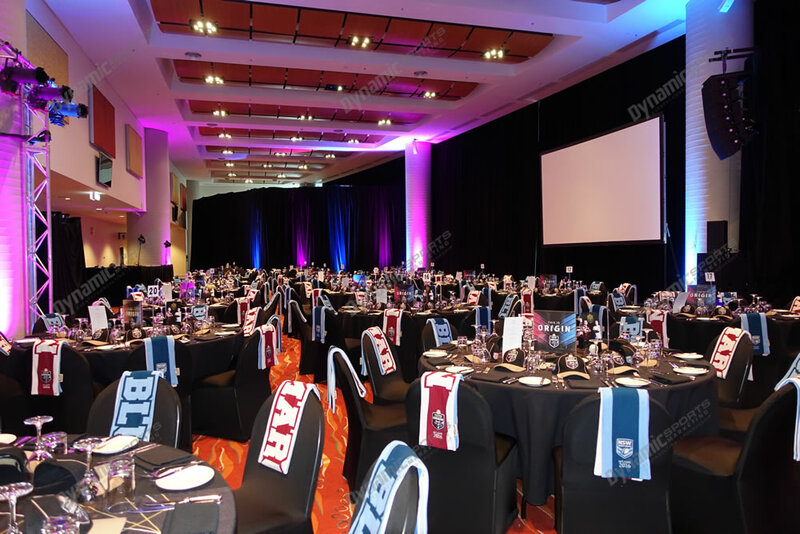 Dynamic have been official NRL Corporate Hospitality providers since 2004, when we began running events via the QRL for Holden State of Origin in Brisbane. We offer a range of on and offsite packages for every need. 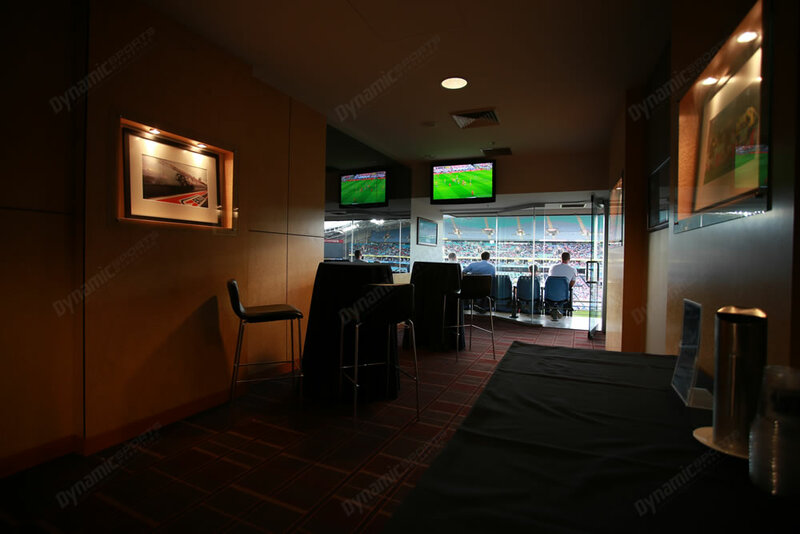 We offer a huge range of official NRL Corporate Hospitality packages. Talk to us today about the package that is right for you.